The rise of the Internet of things (IoT) and other mobile technologies offers humanity the opportunity to advance efforts in preserving and saving the environment in more innovative and relevant ways. We are living in the Anthropocene Age, or the age of man. This is characterised by the massive environmental modifications occurring on Earth, encompassing such issues as climate change and the rapid loss of biodiversity. There is another age we are living in, namely the Information Age, where the Internet, social networks, mobile devices and incredible computing power mean that people and things are more connected than at any time in the past. The latter clearly offers humanity a huge opportunity to change the impact of the former, as there is enormous potential for data analytics and technology to play a major role in monitoring, modelling and responding to the challenges of global biodiversity loss and climate change. IoT, in particular, provides an opportunity to monitor the pulse of the natural world. IoT has taken off, thanks to cost-effective production at scale of hi-tech sensors, and allow scientists to capture more comprehensive and complete data in a more contextual, frequent and secure manner than was previously possible. There are, in fact, many ways that IoT is enabling more frequent monitoring of the natural environment, and on a much larger spatial scale. Sensors allow for finer-resolution monitoring to take place in previously inaccessible or dangerous locations, as these allow for the automated capture of data. This means that once activated, these devices require minimal further human involvement. It is obvious that solutions such as these offer clear benefits to conservation science and management. Ultimately, being able to gather and analyse vast amounts of data rapidly will allow us to close the environmental loop, as it will allow us to determine the consequences of our actions are and thus ensure we take smarter actions as a result. Of course, the environment is vast and complex, so the first question we will need to answer is what do we want to measure? Once we know this, we need to decide what we do with this data and — once we have used the data — how we can manage things differently, based on this information. The good news is scientists and conservationists are already hard at work using IoT to answer these questions. Spain offers a fantastic example of how to save a species on the verge of extinction, using technology. At the turn of the century, there were fewer than 100 Iberian lynxes left. Thanks to a cutting-edge captive breeding centre, the numbers within this critically endangered species have more than tripled and it is now being reintroduced into safe habitats, as a second stage of this repopulation effort. Today, these lynxes are tracked with location collars that geo-reference individual animals in the same manner an asset management system would. This allows scientists to study behavioural uses of space and territories by these animals in the wild. In addition, connected drones are used to provide additional monitoring, to see how they are doing from a distance. The next step is to move away from the current battery-dependent collars to subcutaneous sensors that would remain under a lynx’s skin for its lifetime. Another good example of IoT-related conservation is the efforts being put in place by the Sigfox Foundation. 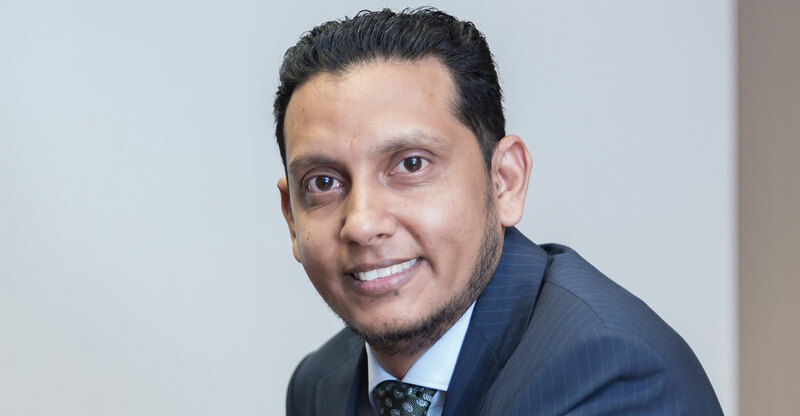 Its parent company, Sigfox, has recently partnered with Dark Fibre Africa to launch SqwidNet, an IoT network that is built on Sigfox technology. The foundation is using connected sensors to assist conservationists in better monitoring rhino populations, since there are only estimated to be around 29 000 individual animals left. 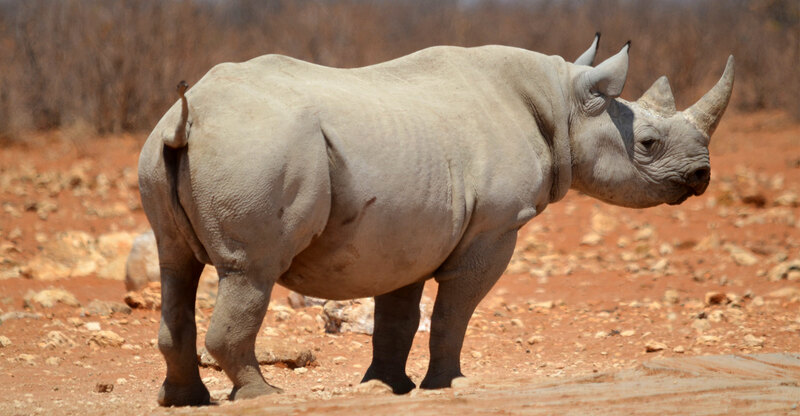 Although still in prototype form, it uses a GPS tracker that is implanted in the horns of the rhinos, which securely sends out three GPS signals per day via the Sigfox network, on a dedicated secured platform. By knowing the exact locations of these animals, the conservationists are thus better able to protect them. The end goal, naturally, is to produce 29 000 connected sensors to monitor all the living rhinos around the world. Just a few months ago, there was much ado about three male lions that escaped from the Kruger National Park. Despite valiant attempts to find and bring them back to the reserve, two were killed by a farmer after he discovered they had killed one of his cattle, and the third was put down by South African National Parks staff. This sad story serves to illustrate yet again the benefits of location tracking and real-time IoT connectivity. Had these lions been tagged the way the rhinos in the Sigfox project are, it would have been easy to determine where these animals were at any given time, and SanParks staff could have darted them and returned them to the Kruger long before they attacked any cattle. Of course, the three examples are just some of the more basic methods conservationists are using to improve the natural world. Many others can also be cited, including initiatives whereby drones are being used as an anti-poaching measure, or where GPS-tagged sharks not only provide scientists with invaluable information about the animals themselves, but the tags can also tweet the locations of these fish to nervous beach-goers. Remote camera traps are starting to lead to the discovery or rediscovery of species in inaccessible regions while still others are using this technology to enable the monitoring of illegal fishing. IoT and other modern technologies clearly offer humanity the chance to change the conservation game, giving us the tools to tackle some of the trickiest problems facing the natural environment. By properly leveraging the benefits of the Information Age, we at last can eliminate some the greatest challenges posed by the Anthropocene Age.